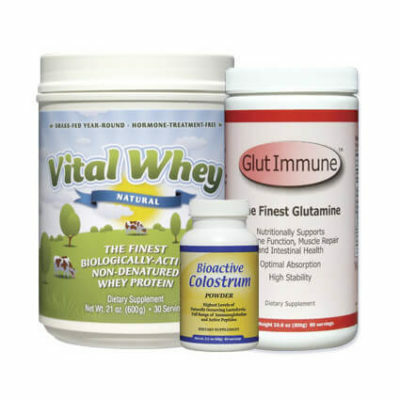 Vital Whey® is made with Proserum® The Finest Whey Protein® available. 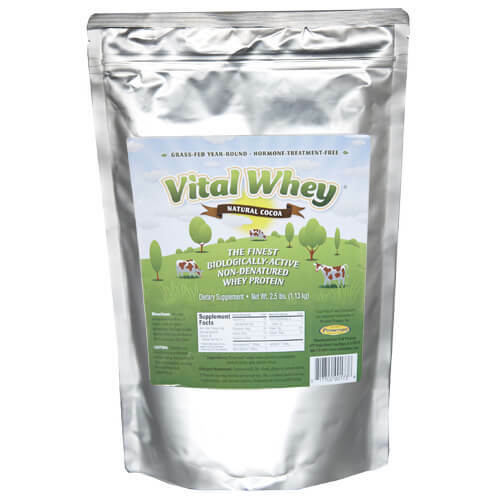 It is a proprietary, native, undenatured whey protein® that is produced to maintain the full range of all the fragile immune-modulating and regenerative components naturally present in fresh raw milk. 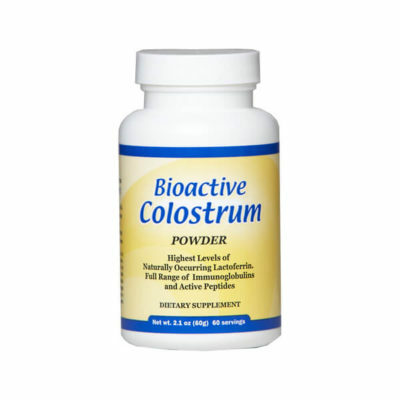 In addition to its many health-promoting properties it is a great way to manage hunger and sustain good energy levels. 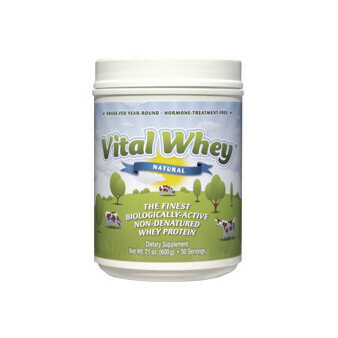 Vital Whey® is the best choice for the parent in search of the healthiest snack for themselves and their children, as well as the athlete looking for the perfect pre and post-workout supplement, or anyone interested in optimal health. 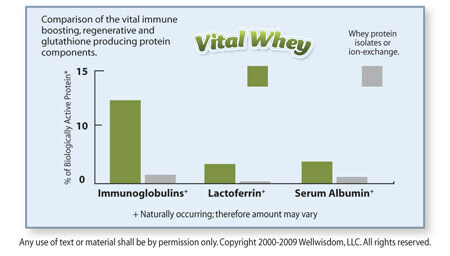 When you try it, you will agree it is the Vital Whey to health. This product is the best Whey Protein out there, you will not find a better product than this. I have tried other Whey Proteins and to me this is the best product out there. I bought 2 2 1/2 pound bags of the cocoa Vita Whey. It is excellent, especially in non-fat milk. Dissolves well and tastes good! A good snack or even a meal replacement.